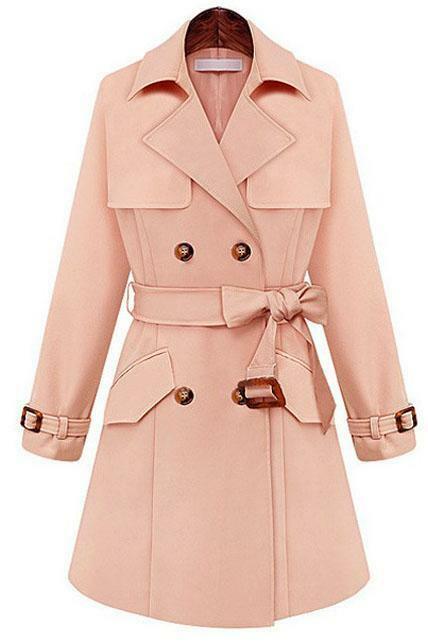 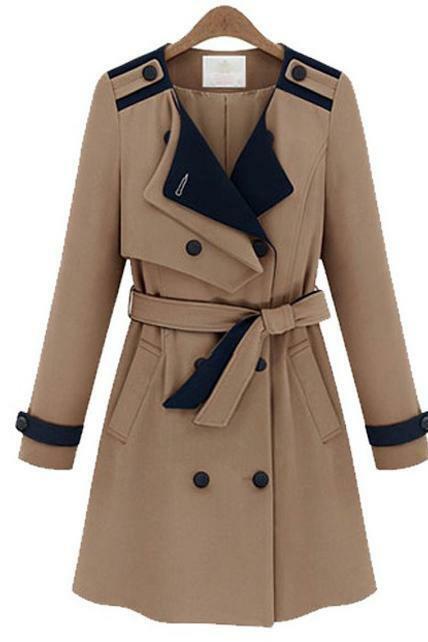 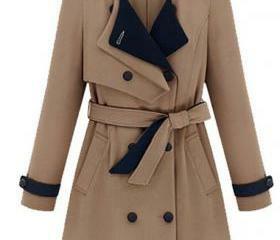 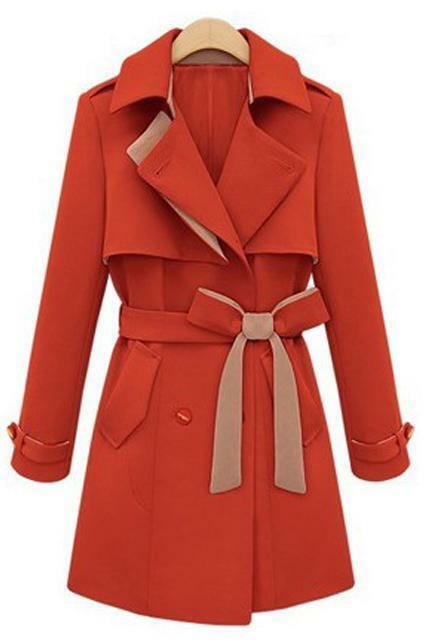 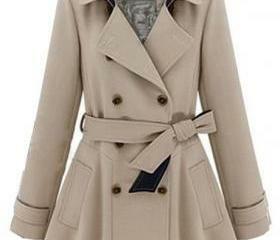 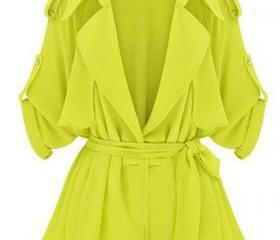 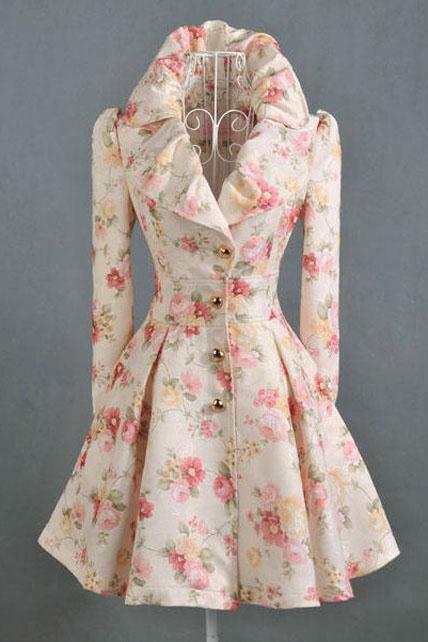 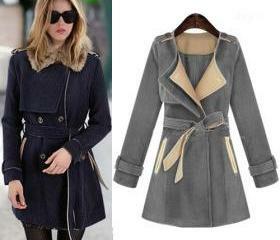 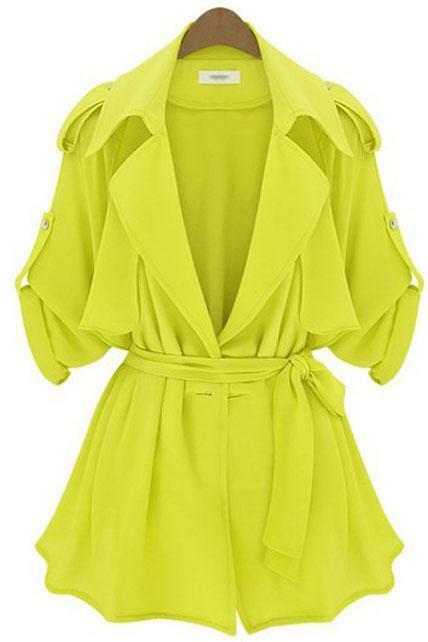 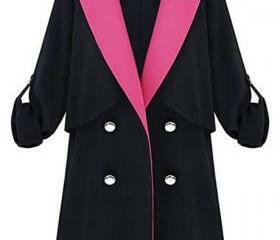 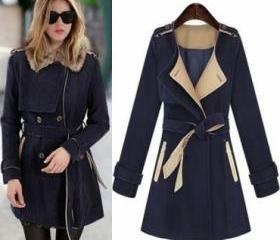 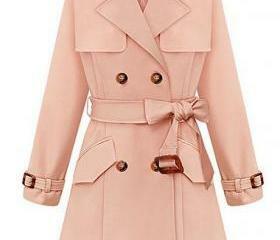 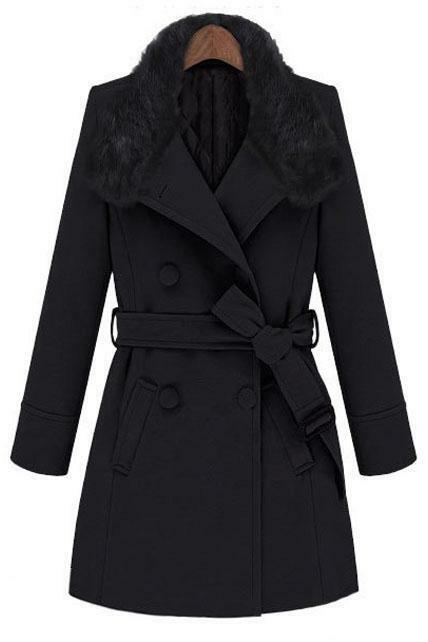 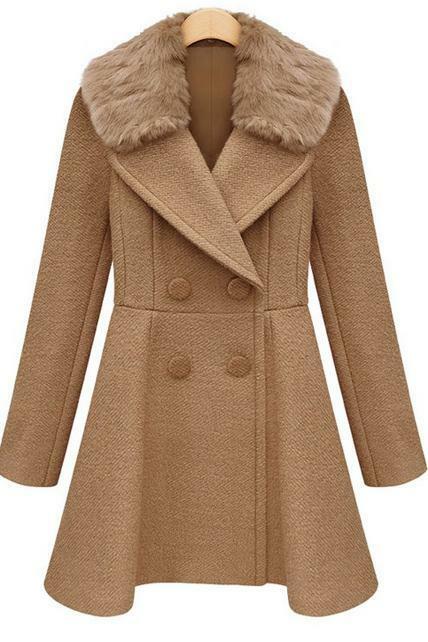 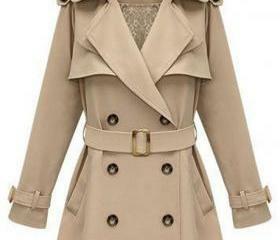 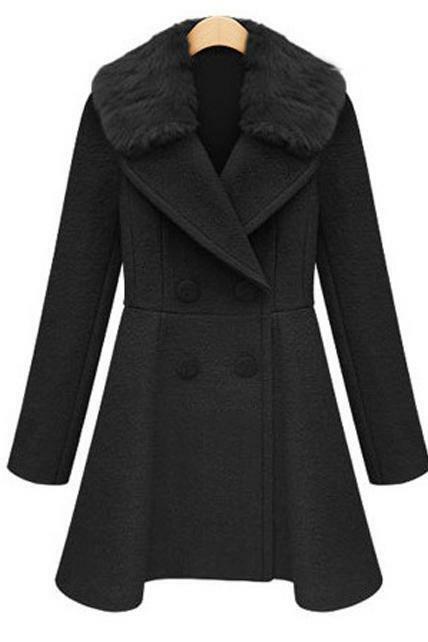 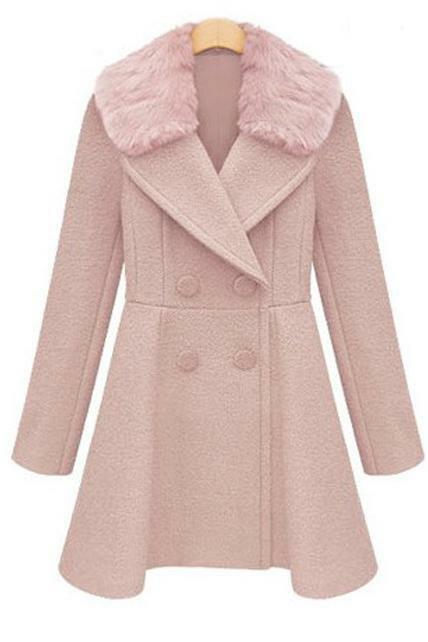 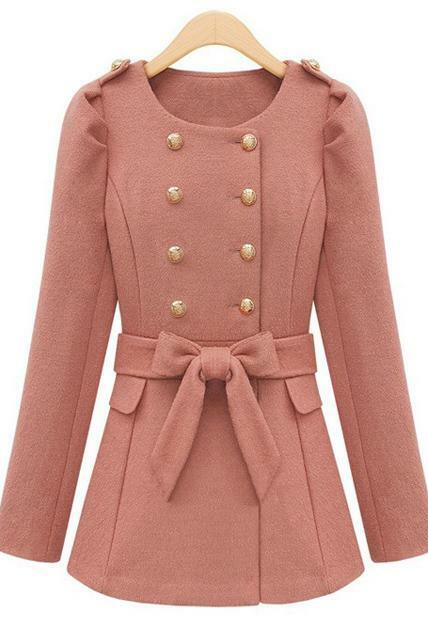 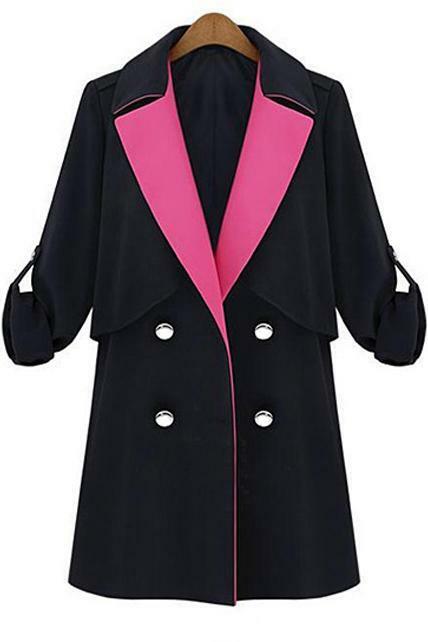 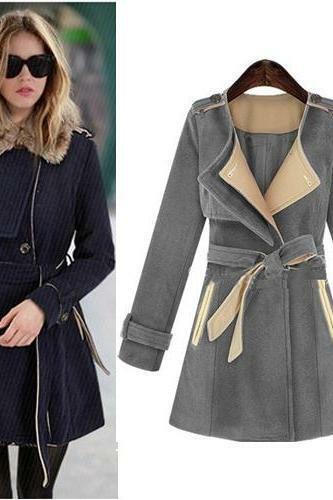 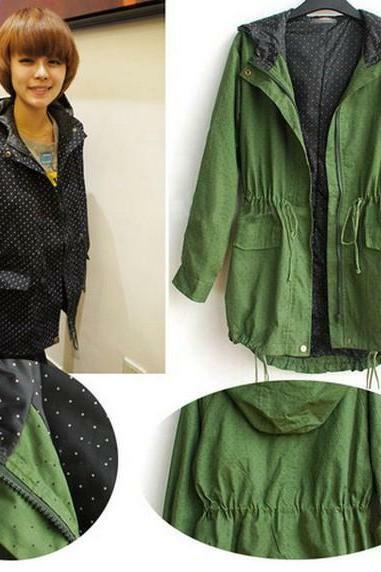 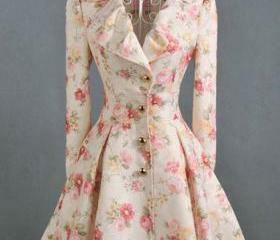 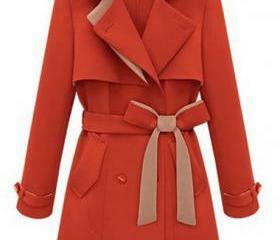 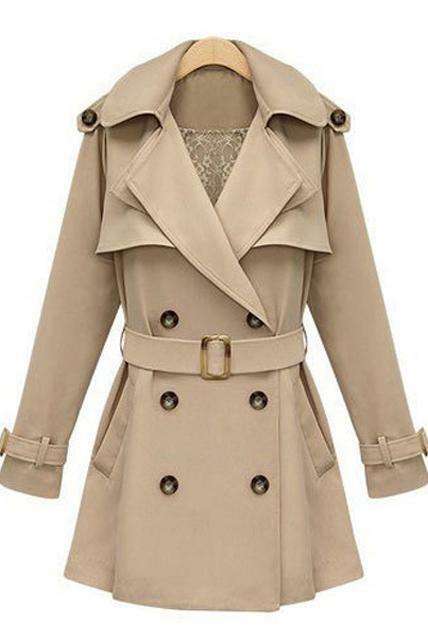 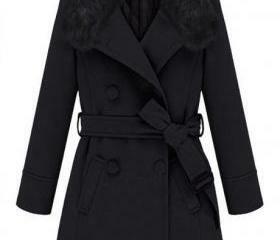 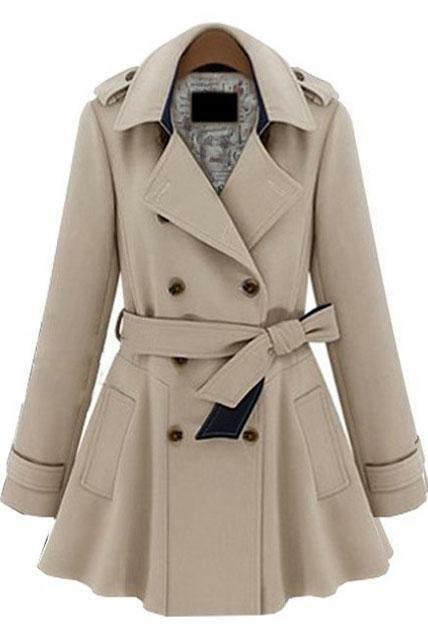 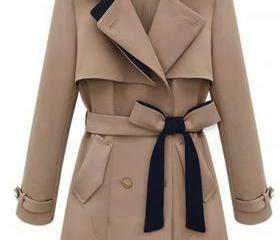 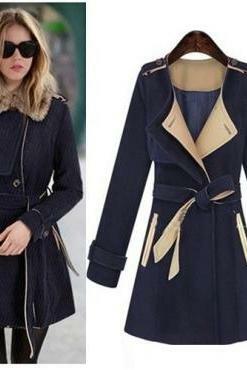 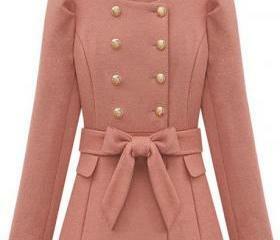 Check out our classic design of trench coats which you can rock from spring to winter! 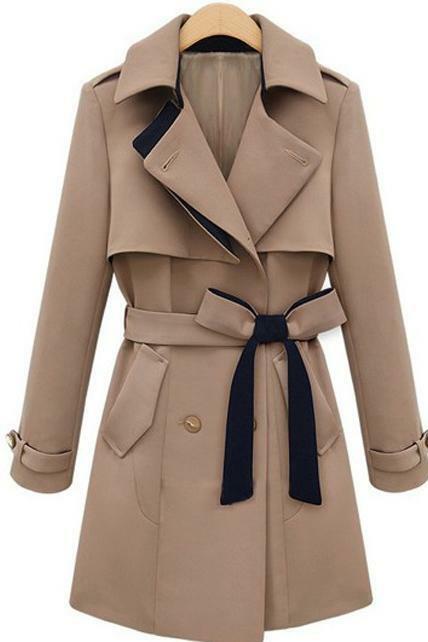 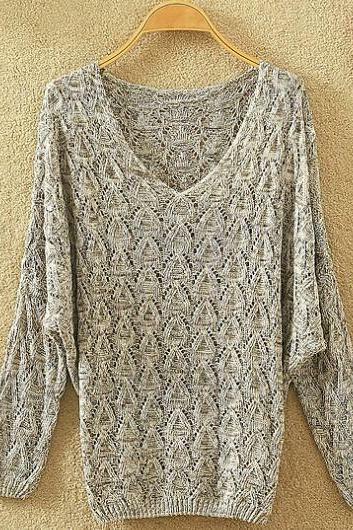 Ranging from classic neutral hues like Khakis, olive green and earthy brown to bright neon colours and soft pastels, we have all sorts of styles and modern silhouettes that you can rock with your outfits easily for any occasions.  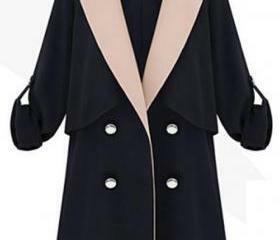 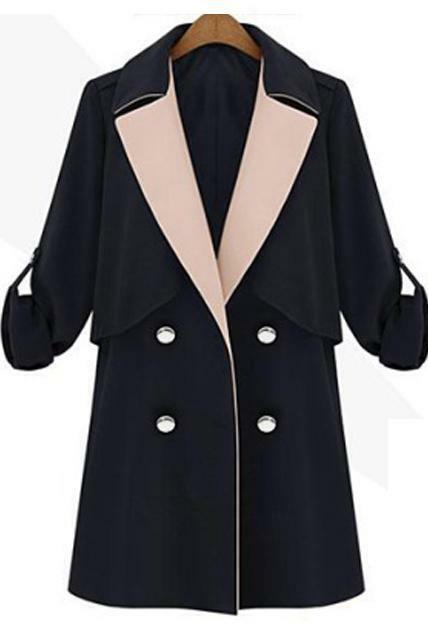 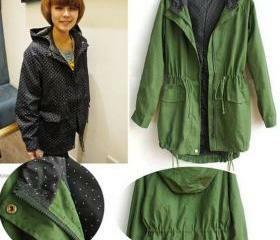 New Arrival Shiny Long Sl..
Lady Style Round Neck Bel..
High Quality New Slim Lac..
Black Hooded Trench Coat ..
Grey Turn Down Collar Tre..